Cherry Walker was a devoted, trusting, uncommonly innocent young woman who loved caring for a neighbor's little boy. But when she was asked to testify in court against his abusive mother, Cherry never got the chance. She couldn't lie if her life depended on it-and it did. Cherry's body was found on the side of a Texas road, after being doused with lighter fluid and set aflame. Attractive, manipulative, and violent, mother of four Kim Cargill had a wealth of dirty secrets she'd do anything to keep hidden. 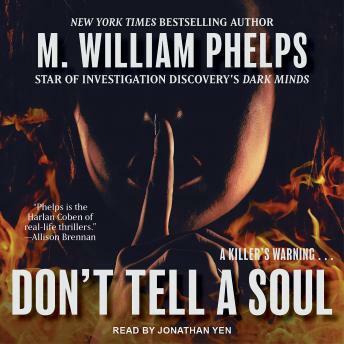 This in-depth account by bestselling investigative journalist M. William Phelps takes you inside Cargill's shocking trial and into the mind of one of the most conniving female psychopaths in recent history.